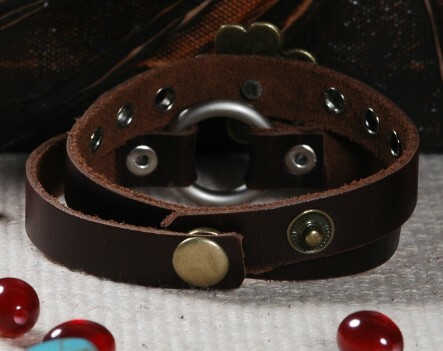 Wide Leather Cuff Bracelet Tibetan Handmade Leather Bracelet. 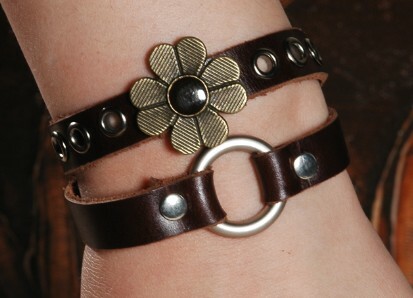 This Braided Leather Cuff Bracelet was handmade in Tibet from leather and rope. Good for wrist perimeter: within from 7.15". Adjustable.